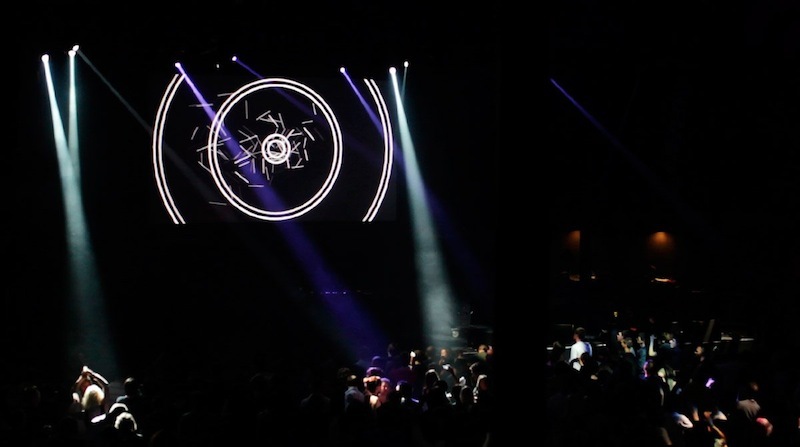 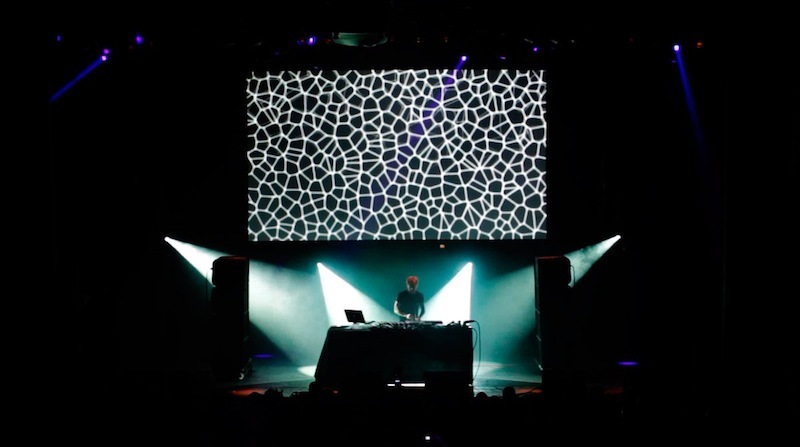 EYESONTHEWALL’s visual production became integrated into the epic three-day festival celebrating electronic music and the pioneering independent label Mute. 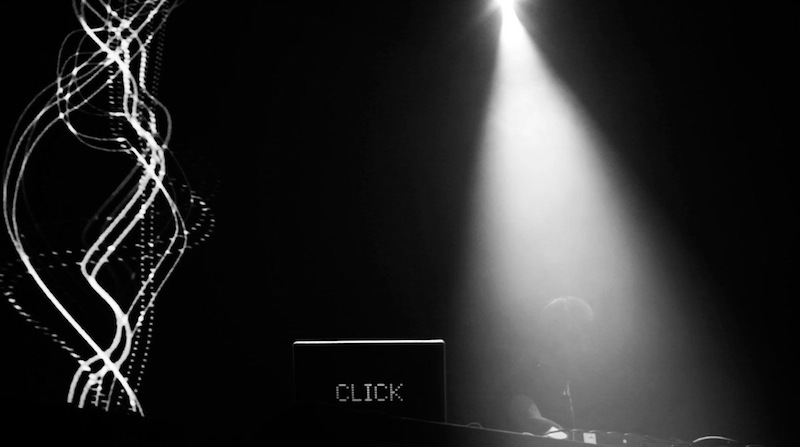 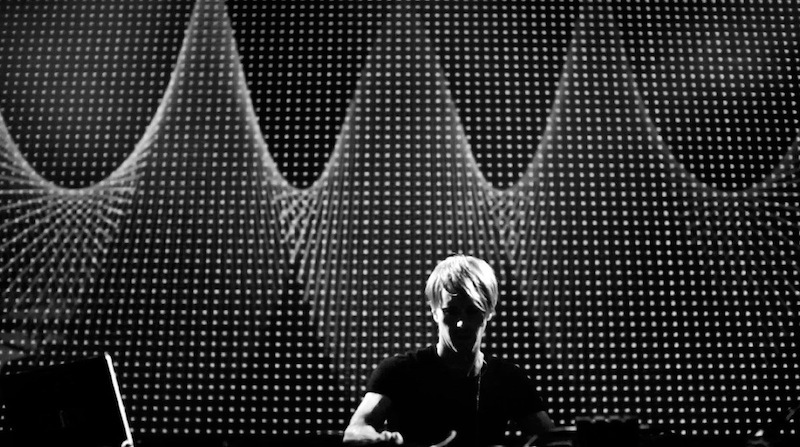 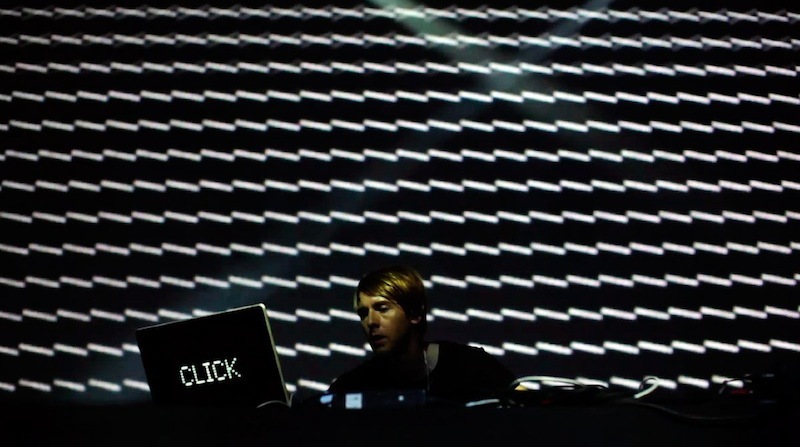 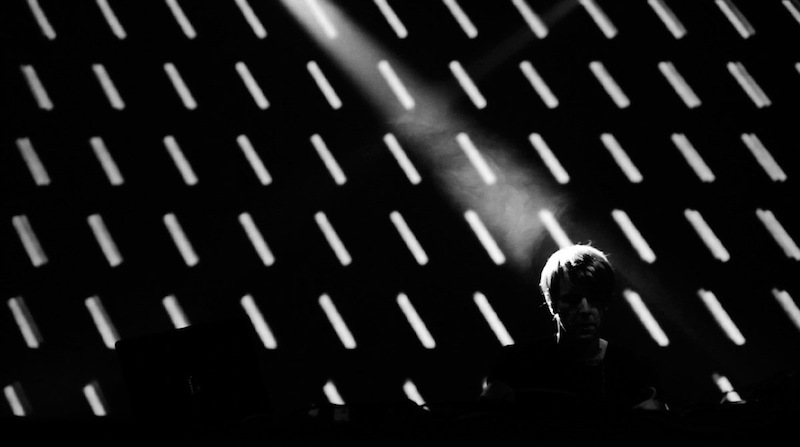 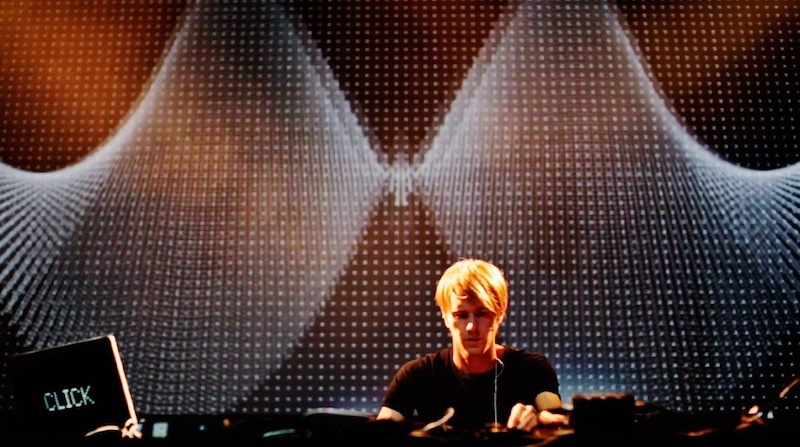 The collective was booked to create an exclusive set of animations for the DJ-set from one of the minimal techno groundbreakers Richie Hawtin (aka Plastikman). 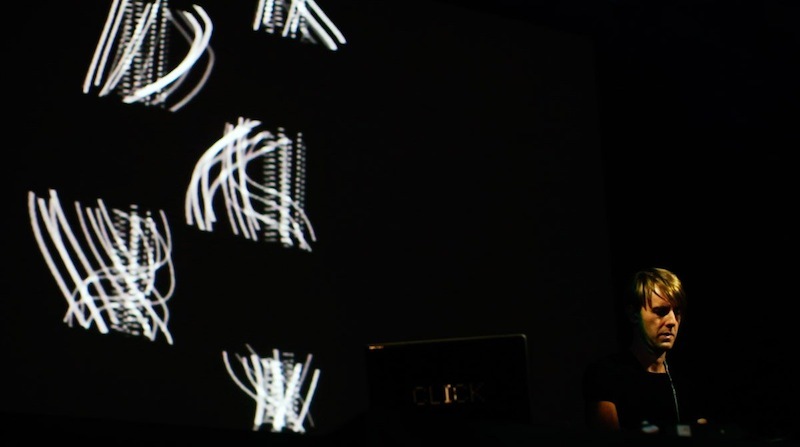 The output became a progression of the abstract shapes affected by the beat-oriented sound, blew in a mutating flow of structures and waves, resembling either an animated music score joined with computer-generated graphics.